Tuscany is famous for so many reasons. It’s the region that boasts the beautiful Renaissance city of Florence as its capital; its verdant, rolling hills have inspired painters and poets alike; and its culinary traditions permeate restaurant menus worldwide. 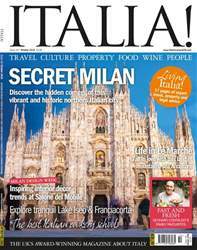 Some of the best internationally renowned wines, such as Brunello di Montalcino, Ornellaia, Chianti Classico and the Super Tuscans hark from this productive corner of Italian soil. But what of its whites? In many cases, they are made by the same expert winemakers who create world-beating Tuscan reds, and the quality is excellent. 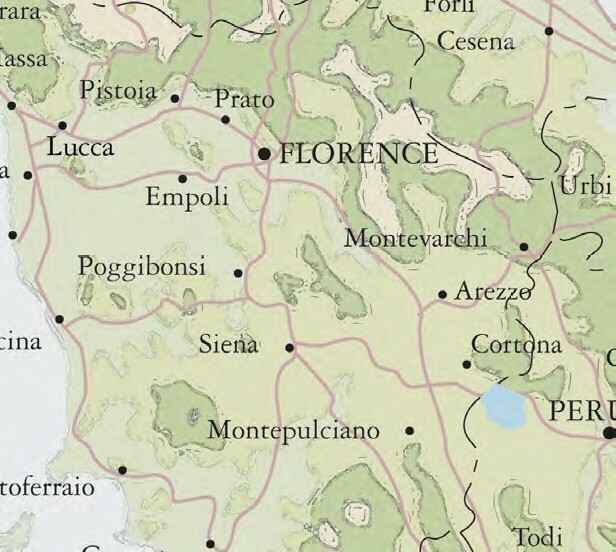 There’s the indigenous Vernaccia di San Gimignano, from the first of Italy’s white wine regions to be granted DOC status, in 1966 (DOCG in 1993); Vin Santo, the honeyed dessert wine produced from several different grape varieties, such as Malvasia, Trebbiano, Sangiovese and even Malvasia Nero; and the zesty Vermentino among others. These white wines are not widely available; they are stocked by specialist importers rather than your local supermarket, but with impeccable quality credentials they are quite a hidden secret, and definitely worthy of your attention.